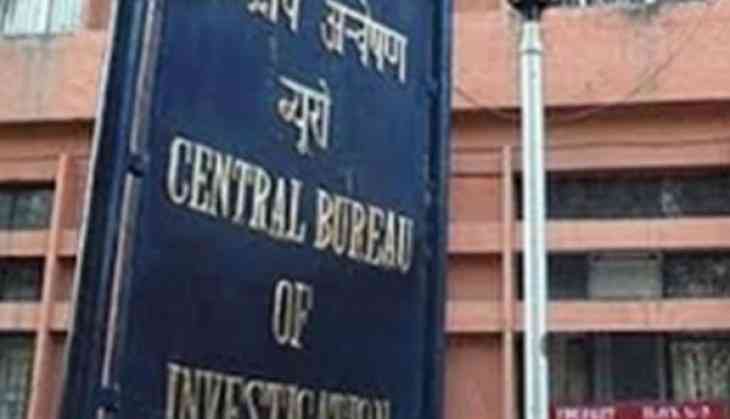 The CBI today registered an FIR to probe a "systematic racket" which was allegedly cheating Indians residing and working in Kuwait in the name of getting their educational qualifications verified. The FIR has been registered against unidentified persons on the basis of a complaint from the Indian mission in Kuwait. For an Indian working in Kuwait, verification of their educational certificates by the issuing Indian institutions is mandatory for grant of confirmation and promotion. The routine procedure involves the Kuwaiti Foreign Ministry sending the documents to the Embassy here which gets them verified by Indian universities. One Jisha Jacob Chackacheril, an Indian national working in Kuwait, was allegedly asked to deposit Ra 17,150 as mandatory charges for verification by Indian university using a forged email id. The procedure involves the Kuwait Embassy here and it takes time to receive confirmation from various universities. The Indian mission took Jisha's matter with the Embassy of Kuwait here which said they did not ask the applicant to deposit any money in any of their bank accounts and the email id does not belong to them. The long procedure "frustrates" the applicants who fall in the trap of fraudsters taking advantage, the complaint from the External Affairs Ministry alleged.